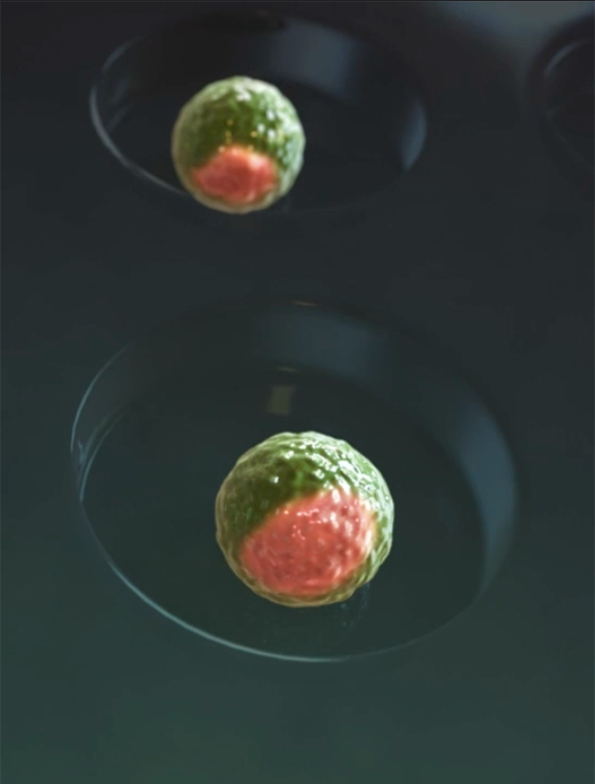 Scientists from two research groups of the Hubrecht Institute (KNAW), together with the MERLN Institute, have successfully created in the laboratory embryo-like structures from mouse stem cells. These model embryos resemble natural ones to the extent that, for the first time, they implant into the uterus and initiate pregnancy. This radically new method opens the door to understanding the first and hidden processes of life, problems of infertility, or the embryonic origin of diseases. This scientific breakthrough has been published in Nature. The early embryo is a hollow sphere formed by less than a hundred cells. It comprises an outer layer of cells, the future placenta, and a small cluster of inner cells, the future embryo. 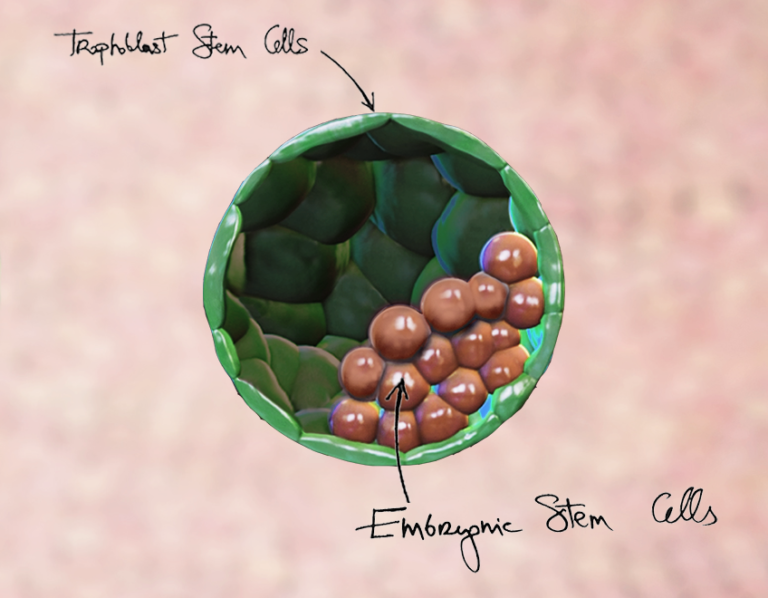 Stem cell lines representing these inner and outer parts were first cultured independently and largely multiplied in the laboratory. Using engineering technologies researchers then assembled them in a recreated environment that triggered their conversation and self-organisation. While observing the process Dr. Nicolas Rivron noticed that ‘it is the embryonic cells that instruct the placental cells how to organise and to implant in utero. By understanding this molecular conversation, we open new perspectives to solve problems of infertility, contraception, or the adult diseases that are initiated by small flaws in the embryo’. For example, diabetes or cardiovascular diseases. For the first time, it is now possible to form early model embryos in unlimited numbers that implant in utero. 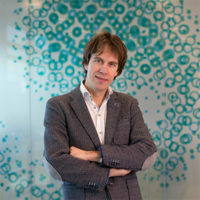 Prof. dr. Niels Geijsen, principal investigator at the Hubrecht Institute: ‘We now have a new way to study the earliest stages of embryonic development, and to explore the influence of environmental factors on development and disease.’ Prof. dr. Clemens van Blitterswijk, department chair at the MERLN Institute of Maastricht University: ‘This research opens the path to a new biomedical discipline. We can create large numbers of model embryos and build up new knowledge by systematically testing new medical techniques and potential medicines. It also dramatically reduces the need for animal experimentation’. Our research helps to understand the perfect path an early embryo must take for a healthy development. The laboratory of Nicolas Rivron develops novel stem cell-based organs and organisms to investigate the fundamental principles governing development, and to implement solutions to global health problems. For more information, visit www.nicolasrivron.org. Niels Geijsen is group leader at the Hubrecht Institute and professor of Regenerative Medicine at the faculty of Veterinary Medicine of Utrecht University. His group focuses on understanding the biology of pluripotent stem cells and developing new stem-cell based tools to explore human development and oncogenic transformation. 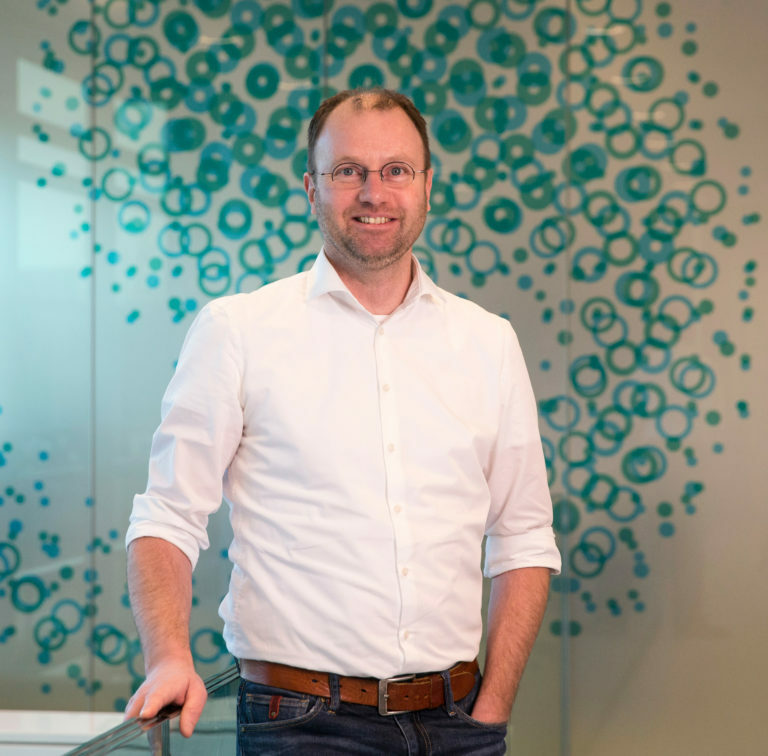 Alexander van Oudenaarden is director and group leader at the Hubrecht Institute, professor of Quantitative Biology of Gene Regulation at the UMC Utrecht and the Faculty of Science at Utrecht University, and Oncode Investigator. 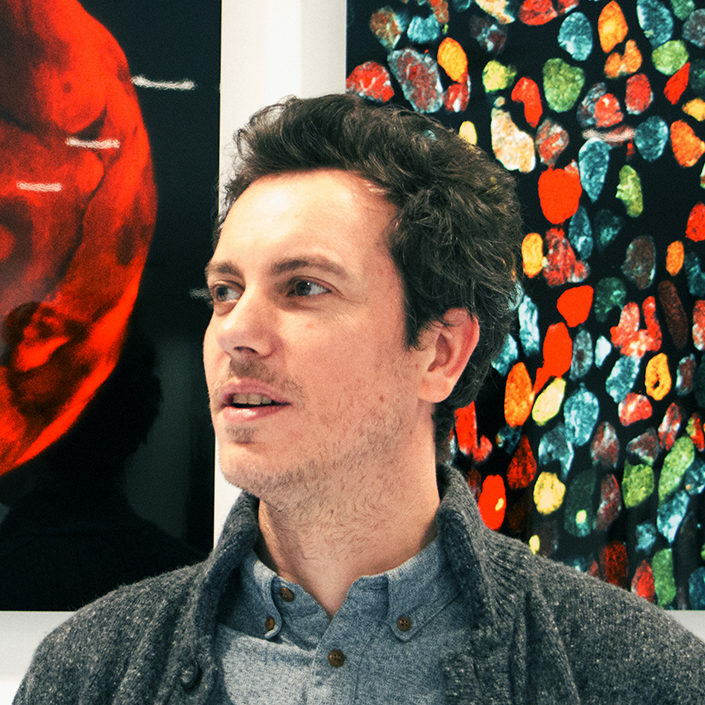 His group uses a combination of experimental, computational, and theoretical approaches to quantitatively understand decision‐making in single cells, with a focus on questions in developmental and stem cell biology. Nicolas C Rivron* [corresponding author], Javier Frias-Aldeguer, Erik J Vrij, Jean-Charles Boisset, Jeroen Korving, Judith Vivié, Roman K Truckenmüller, Alexander van Oudenaarden, Clemens A van Blitterswijk †, Niels Geijsen †. The MERLN Institute is a research institute focused on developing novel and breakthrough technologies to advance the field of repair and regeneration of both tissues and functional organs. It encompasses 11 research groups whose research in biology and engineering aim to maximize outreach at the level of public involvement, and the development and commercialization of research. The MERLN institute is part of the Maastricht University, in the Netherlands. Maastricht University (UM) is the most international university in the Netherlands and, with 16,300 students and 4,300 employees, is still growing. The university stands out for its innovative education model, international character and multidisciplinary approach to research and education. Thanks to its high-quality research and study programmes as well as a strong focus on social engagement, UM has quickly built up a solid reputation. Today it is considered one of the best young universities in the world. The Hubrecht Institute is a research institute focused on developmental and stem cell biology. It encompasses 20 research groups that perform fundamental and multidisciplinary research, both in healthy systems and disease models. The Hubrecht Institute is a research institute of the Royal Netherlands Academy of Arts and Sciences (KNAW), situated on the Utrecht Science Park ‘De Uithof’. Since 2008, the institute is affiliated with the University Medical Center Utrecht, advancing the translation of research to the clinic. The Hubrecht Institute has a partnership with the European Molecular Biology Laboratory (EMBL). The Royal Netherlands Academy of Arts and Sciences is the forum, conscience, and voice of the arts and sciences in the Netherlands. It promotes quality in science and scholarship and strives to ensure that Dutch scholars and scientists contribute to cultural, social and economic progress. As a research organisation, the Academy is responsible for a group of fifteen outstanding national research institutes.